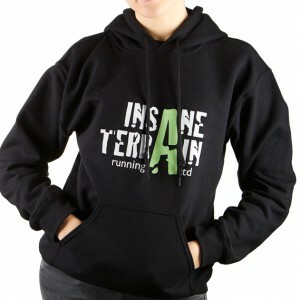 Insane Terrain Running Hoodie in Purple. 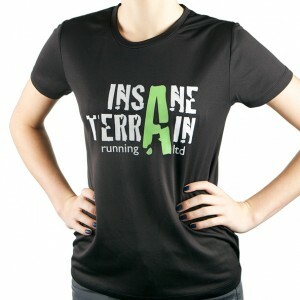 I went Insane design printed on reverse with the Insane Terrain logo on the front. SKU: 1f3c971ef741. Category: Insane Clothing.